Things have been a bit quiet around here lately. I've been sick and life got a bit on top of me, but I have some exciting news coming up soon! Wanting: to have more fun! Wishing: I was in Aus already! Bookmarking: Too many practical websites! 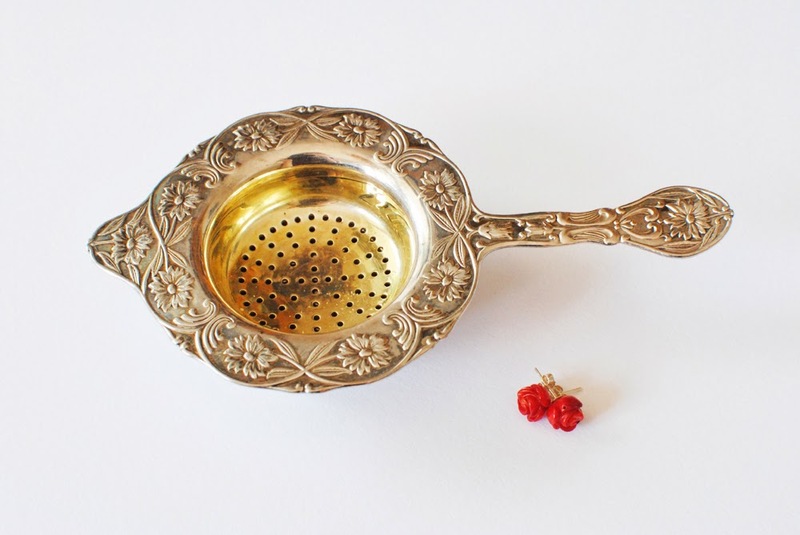 PS How sweet are my Flea market find Tea strainer and earrings! I love the tea strainer! So cute! And I can't believe you're leaving soon! Must be exciting... but so so stressful! I'm not looking forward to when it's our turn!